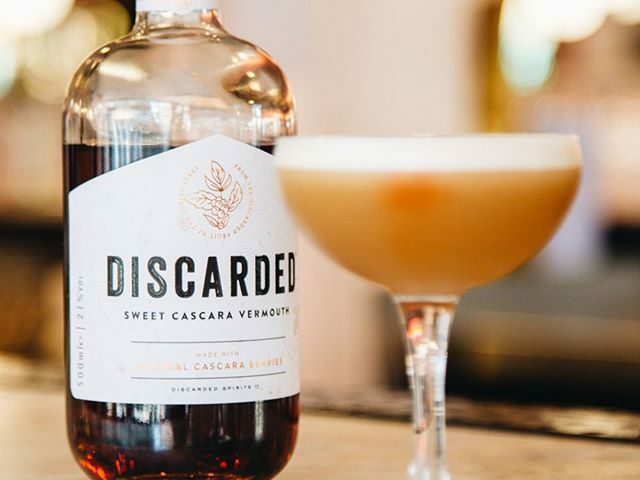 Cascara Returns to The Shelves – Infused in Booze! 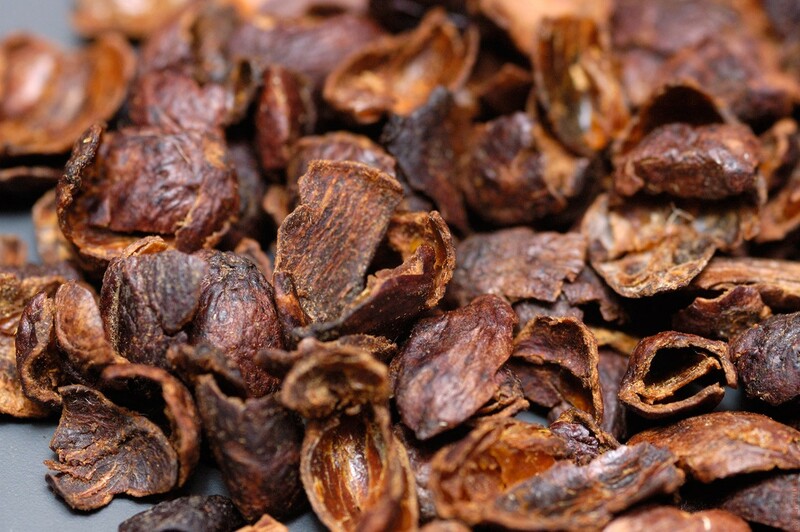 Last March we reported that Local Authorities had taken cascara for testing following the lodging of a novel food application. Last week we drunk a new cascara vermouth. So what’s been discarded? 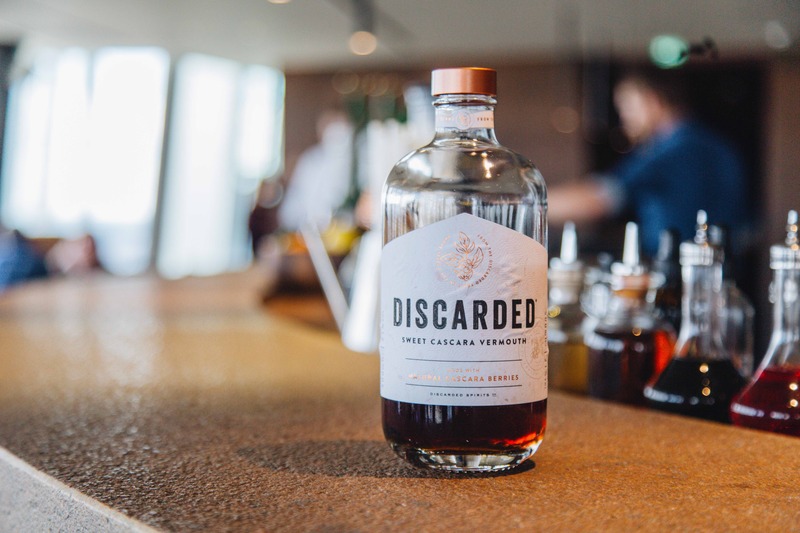 Continue reading Cascara Returns to The Shelves – Infused in Booze!